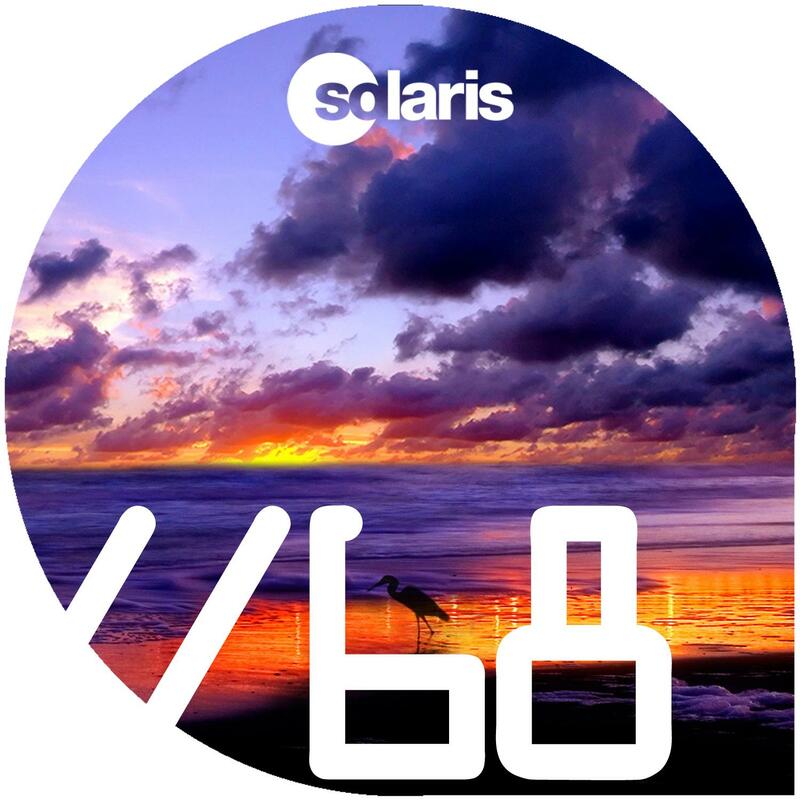 The Flash Brothers have been pumping out hit after hit since 2004, and we're delighted to have signed something under their 'Tolerance' guise to Solaris. Rising Hungarian star Elfsong provides the remix which opens the package, it's a fabulously produced, wobbly bass-lined synth stuttered & stabbed twinkling melodic main room trance stomper. The Original version (at a slightly faster tempo) kicks off with a bright keys stabbed riff and rapid-fire snare roll layered groove which leads to a smooth pad break awash with beautiful wide panned whooshes and Fx. Don't get fooled though, an arpeggiated Pure Trance lead line sneaks up through the niceness and is topped off with an additional open filter stabbed riff.